Rob Lawrie was neglected as a child and young teen. After coming to the United States from the South American country of Guyana at age 14, Rob suddenly found himself homeless. He was eventually taken in by a family with the support of a compassionate and caring priest. Unfortunately, others connected to the Church were not so well-meaning. Years later, Rob chose to hold the Church accountable. Rob is a teacher and PhD candidate. 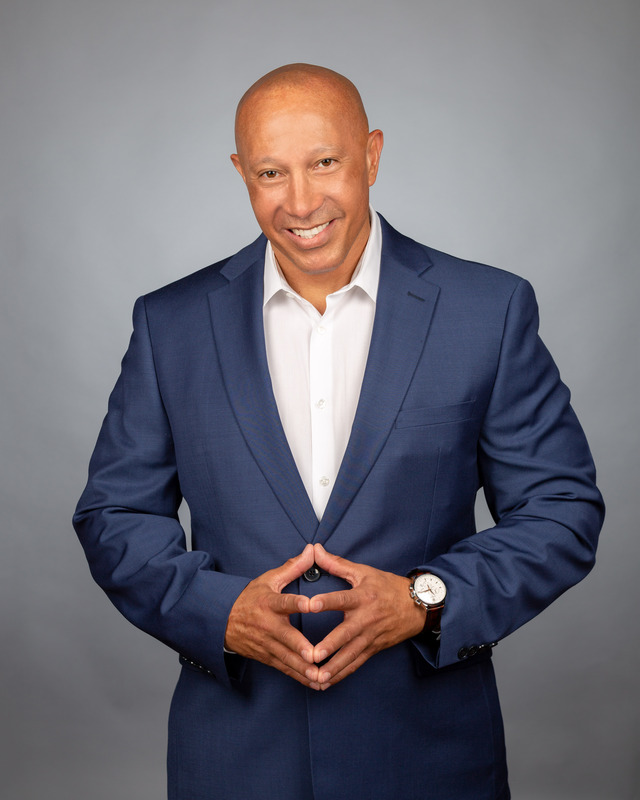 In his talks, he shares his story and lessons learned so that he may help others on their voyage to recovery — and what to do when you get there! Yes you can! 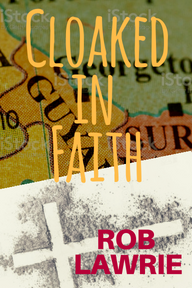 Rob’s talks can be adapted for both faith-based and secular audiences. Talk 1: How I kept my faith after everything that happened. 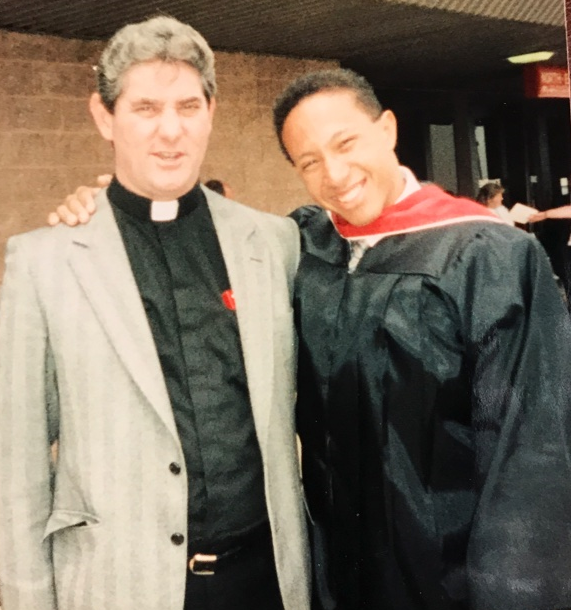 While in his teens, Rob was sexually assaulted by two priests at a parish in New Jersey. He sued the Church, received a settlement, and promptly shared the Church’s money with his adopted family. Unlike some survivors, Rob did not turn away from his faith. He’s used it to help overcome many challenges—including three divorces and a suicide attempt. Rob’s story is told in his memoir and he continues to help other survivors of abuse. He speaks publicly about his ongoing recovery and faith. - How the Gambino crime family put me through college...and other tales. Rob's talks can be adapted for both faith-based and secular audiences. ROB GIVES BACK AND SO CAN YOU! A portion of book sales are donated to the Florida Council Against Sexual Violence and Lauren's Kids. Talk 2: Can Helping the Poor Help a Country? According to the Guyana Budget & Policy Institute report, almost 4 in 10 Guyanese cannot afford basic costs of living. Almost half of all children under the age of 16 live in poverty. Guyana has the highest suicide rate of any country in the world. Guyana is the third smallest country in South America, located north of Brazil and east of Venezuela. It is also the third poorest country in the Western Hemisphere. The causes of poverty in Guyana are both social and economic. The rural poor are often cut off from population centers in makeshift shacks with little access to healthcare or education. 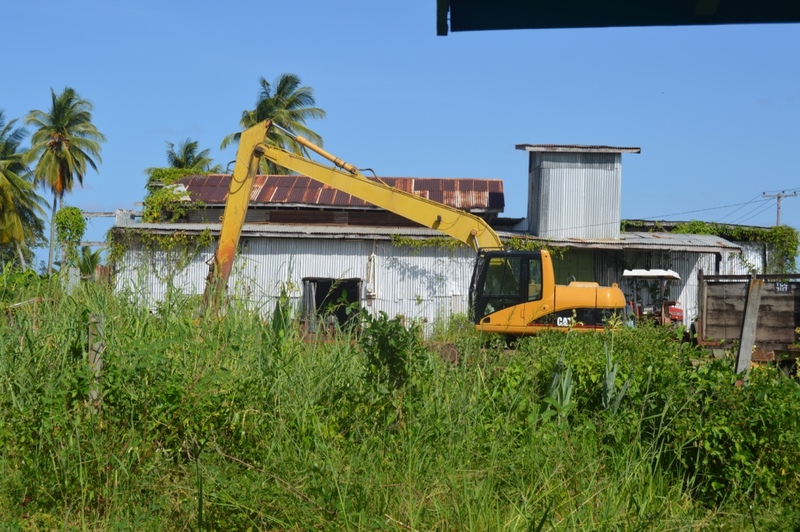 Weak infrastructure has resulted in brain drain – half of Guyana’s population now lives abroad. Political corruption has also contributed to economic woes. – What is being done? – What can the audience do? A portion of Rob’s book sales are donated to Food for the Poor. Read more about Food for the Poor’s work in Guyana here. As a survivor of a suicide attempt, Rob now understands that hurting yourself hurts others. In a thoughtful and non-judgmental talk, Rob shares his personal story of what drove him to attempt suicide and how he learned to recognize triggers and build a support network. Rob’s talk is positive and uplifting with an emphasis on volunteering and community involvement. He believes that when you are a part of a larger whole, you feel less isolated and matter more. If you or a loved one needs help, please call the National Suicide Prevention Lifeline 1-800-273-8255 for services available in English in Spanish with separate phone numbers for individuals who are Deaf & Hard of Hearing, Veterans, or those experiencing Disaster Distress. CLICK HERE TO VISIT THE WEBSITE FOR PHONE NUMBERS AND LIVE CHAT. A portion of Rob’s book sales are donated to the American Foundation for Suicide Prevention. READ MORE ABOUT AFSP BY CLICKING HERE.